Owning a tent trailer is like taking your own home to your own piece of outdoor heaven! 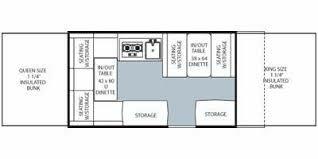 Outdoor enthusiasts can enjoy comfort and convenience on their next camping experience by renting one of these well appointed tent trailers that include an indoor kitchen, comfortable bedding, a dining area, and plenty of storage. 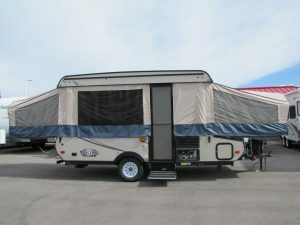 Come in and check out which of our 5 available Viking 12' trailers best fits you and your family!